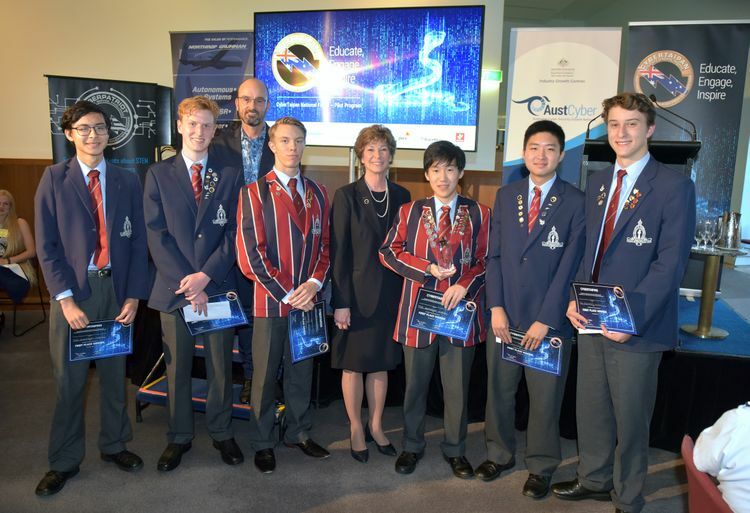 Northrop Grumman Corporation (NYSE: NOC) has concluded the first year of CyberTaipan with the 2018-19 National Finals held in Canberra on March 16. Launched in June 2018, the competition is a fun way to spark youth interest in pursuing further education and careers in cybersecurity and other science, technology, mathematics and engineering (STEM) subjects. To get involved with CyberTaipan, please contact challenges@austcyber.com.